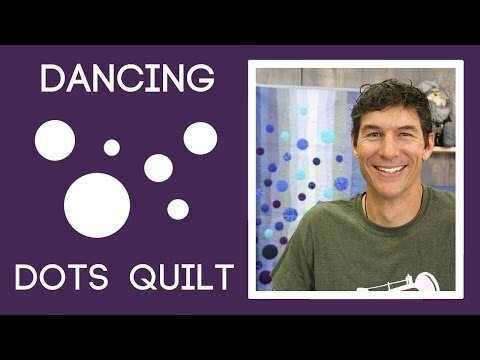 Dancing Dots Quilt Pattern from Man Sewing - Rob Appell - Missouri Star Quilt Co. This is a great quilt for learning to free your mind and simply enjoy the process. 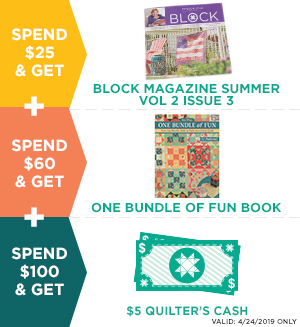 There is no wrong or right layout for this quilt. Be creative, have fun!